Trump endorses “MAGAPill” conspiracy site. 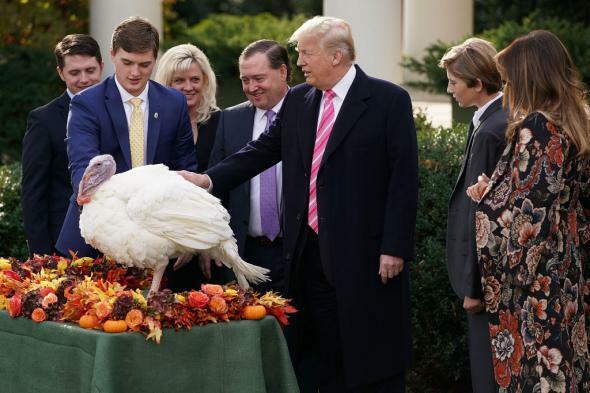 Donald Trump and family at the White House on Nov. 21. Interesting stuff! It’s always cool to find out where influential people get their news.